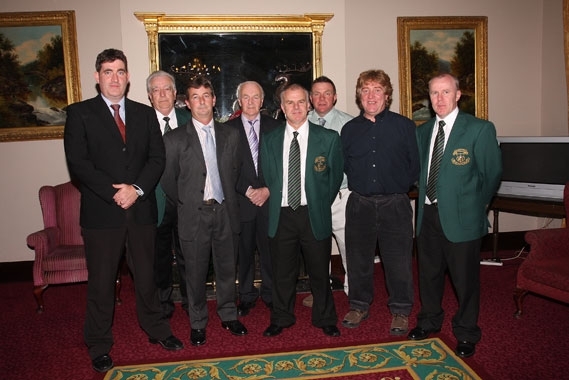 The Management Committees are elected at the clubs Annual General Meeting each season. 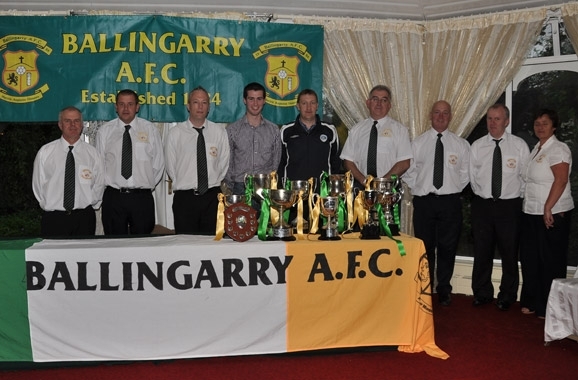 Below is a list of all the management committees that have served Ballingarry AFC since its formation. 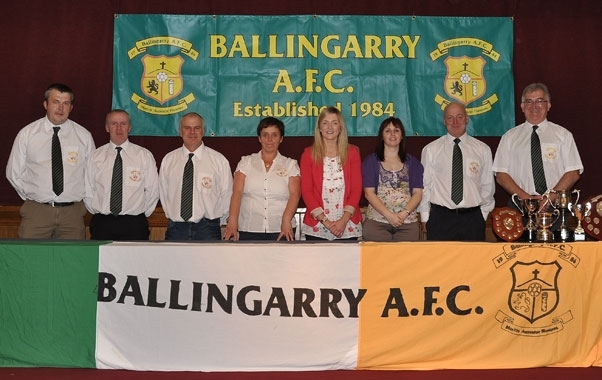 The club owes a great debt of gratitude to all these people who have served as volunteers and through their time and effort have brought Ballingarry AFC from humble beginnings to the great club it is today. 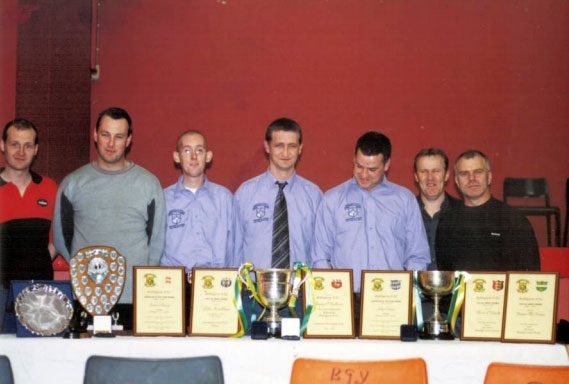 Committee: James Clancy; James Cronin; Joe Burke; Denis Hayes R.I.P. Committee: Pa O’Shea; Mike Quaid; Aidan Tierney. Committee: Declan Hartnett; Mike Condron; Aidan Quaid. Committee: Declan Hartnett; Paul Molloy; Darragh O’Grady; Martha O’Connor; Rory Alymer. 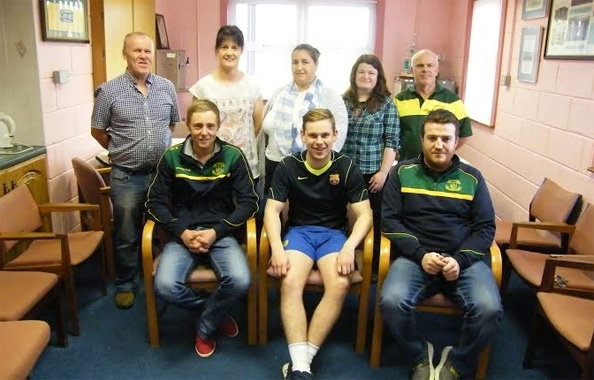 Committee: Declan Hartnett; Paul Molloy; Darragh O’Grady; Martha O’Connor; Rob Thompstone; Terence Whelan. Committee: Declan Hartnett; Paul Molloy; Shay Storin; Martha O’Connor; Rob Thompstone; Terence Whelan, Ann O’Shea, Sarah Lynch. 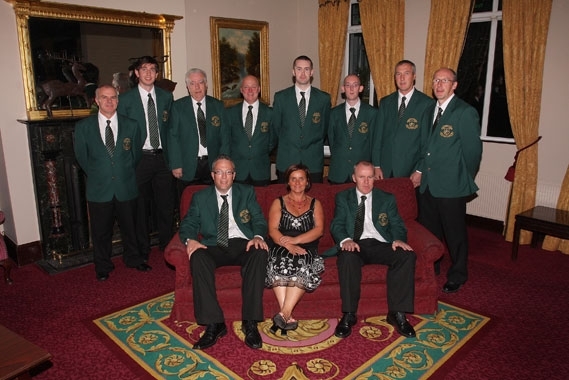 Committee: Ann O’Kelly; Marie Quaid; Colin Doherty; Dean Clancy; John O’Grady; Olivia O’Keeffe.